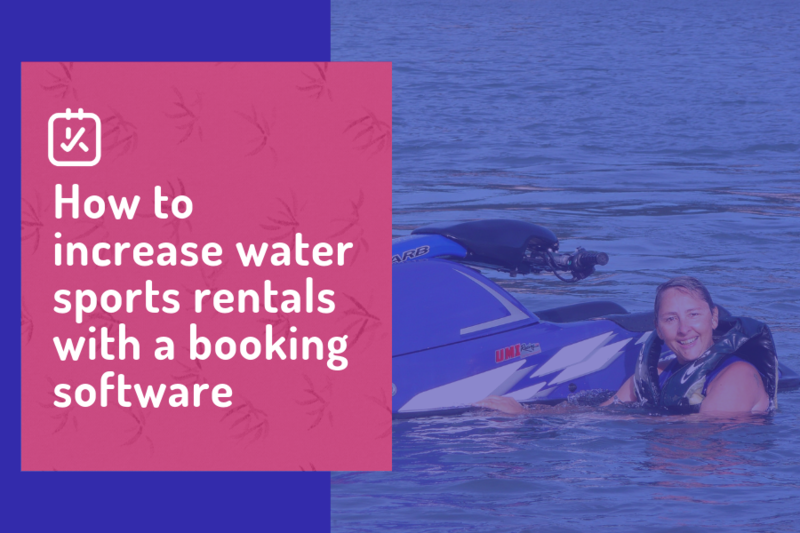 Are you a water sports operator or run water sports rentals? Summer is slowly approaching, and this can only mean that summer activities are just around the corner! 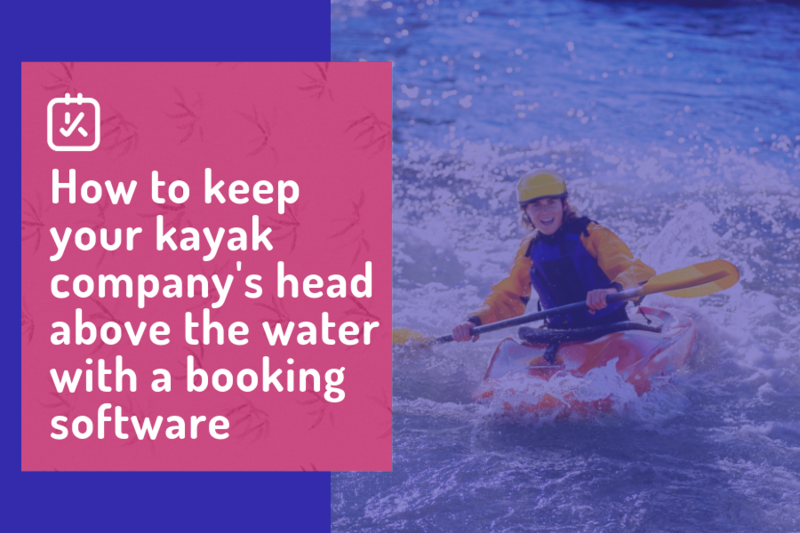 Want to share your passion for water sports, but you are not sure how to run all operations optimally?